Consulting Firm RFP SRLS comes from a thirty-year experience of sales of ion exchange, adsorbent and chromatographic resins RELITE, DIAION and SEPABEADS. Consulting Firm RFP proposes new technologies for food solution purification and for potable, process and wastewater treatments. 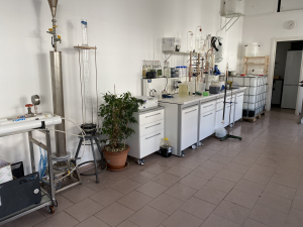 Consulting Firm supports the end-users of ion exchange, adsorbent and chromatographic resins plants in finding the most appropriate solution from the preliminary laboratory test until the pilot plant producing the basic engineering or the industrial turnkey plant. The full line of RELITE-DIAION-SEPABEADS products for industrial application. Research and development of new resins applications. Laboratory test and physical-chemical analysis of resins. 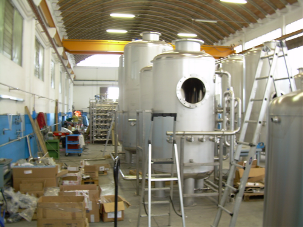 Application laboratory training of the resins. Basic engineering for resin plants.